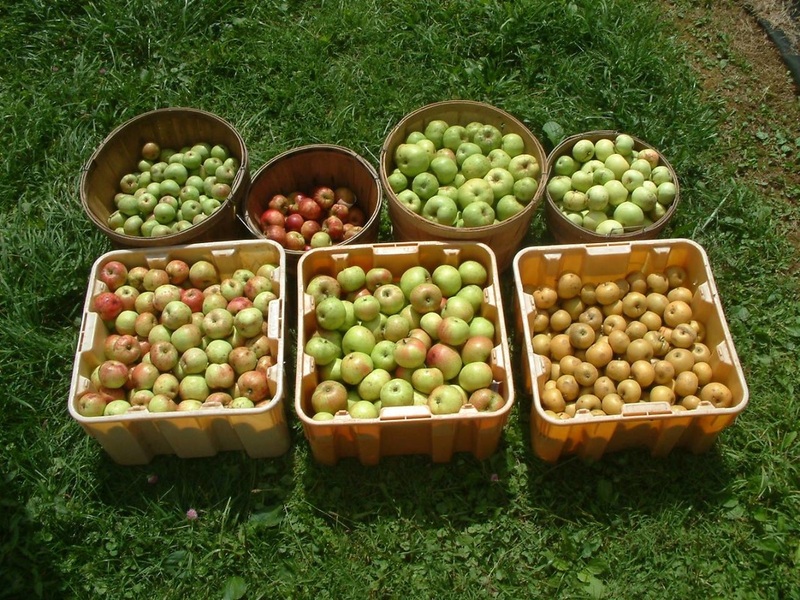 ﻿Join local apple growers, Ron and Suzanne Joyner, as they share their knowledge and harvest of old apple varieties for tasting. An incredible diversity of apples is part of the heritage of the Appalachian region. Now, many of us are familiar with less than 10 varieties offered in grocery stores.